We invite you to come to Jim's Bistro and enjoy our fine food and spirits. Inside or outside seating is available for you to enjoy your next gathering. 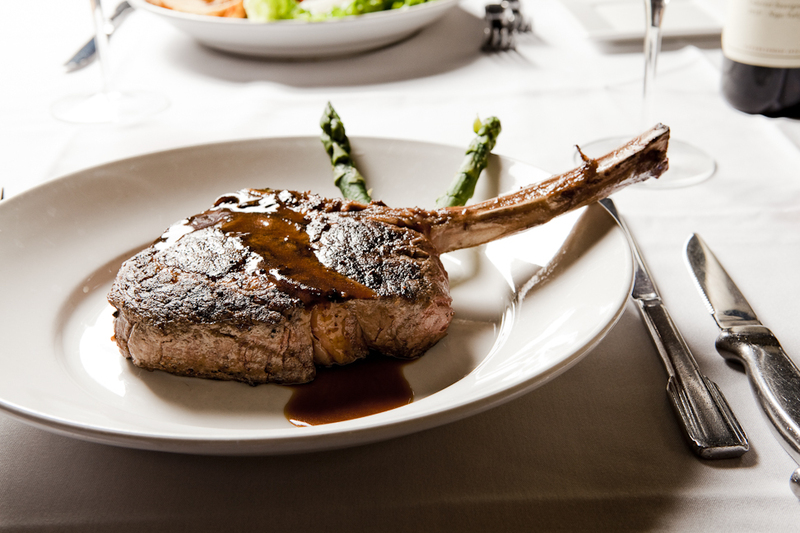 In addition to fine dining, we offer a fantastic lunch menu with daily specials. 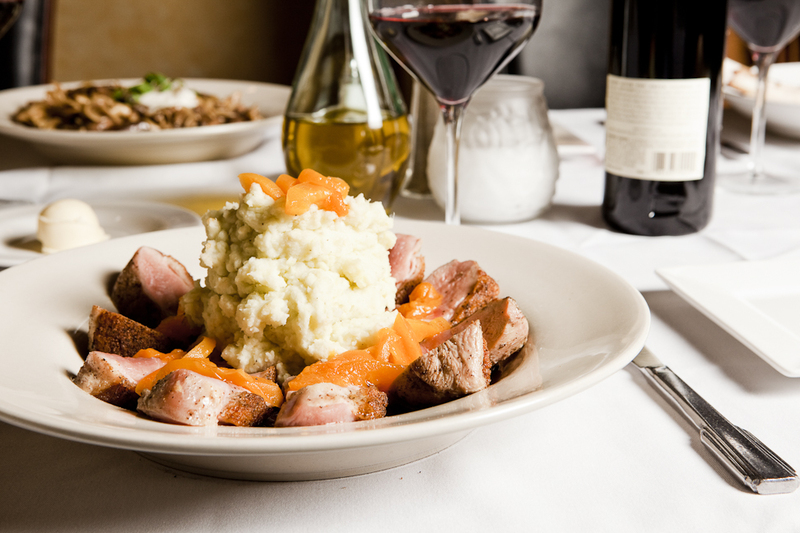 Jim's Bistro offers the highest quality menu along with an extensive wine list & full bar. Ask about the daily specials as well. 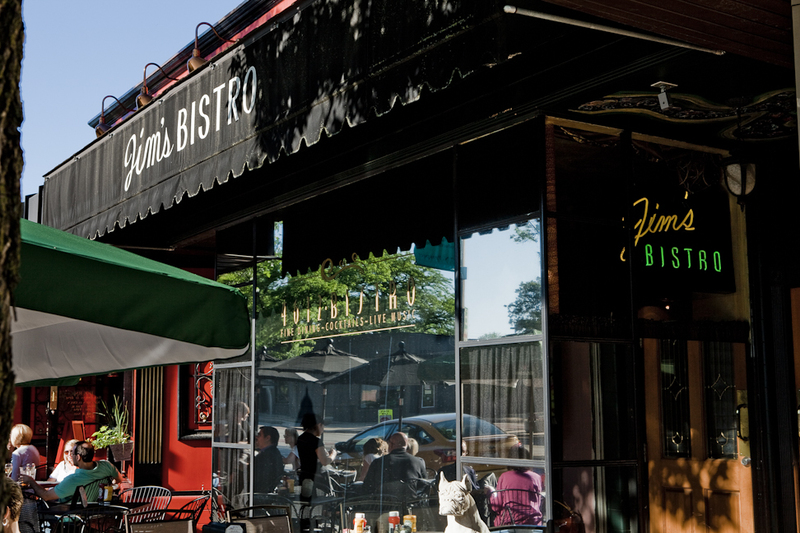 We invite you to come to Jim's Bistro and enjoy fine dining at its best. Jim's Bistro has consistantly served the finest quality food. I would highly recommend them to anyone.